The minimalistic, delicate clip was directed by Stephen Garnett, and features distorted and twisted body imagery. 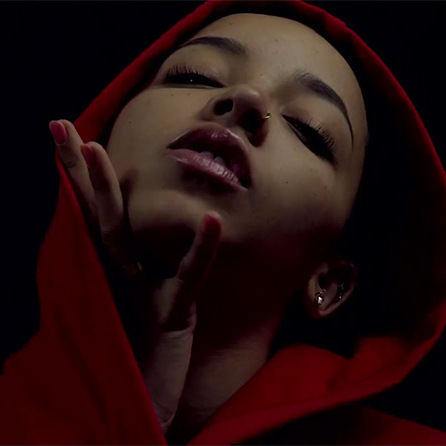 Tinashe strips back on the glam to deliver something a little more deep. It's a lot less sweatier than you'd expect from someone like Tinashe but I think it shows her range and versatility as an artist. Good trait to have in my book. Get into the visuals below!